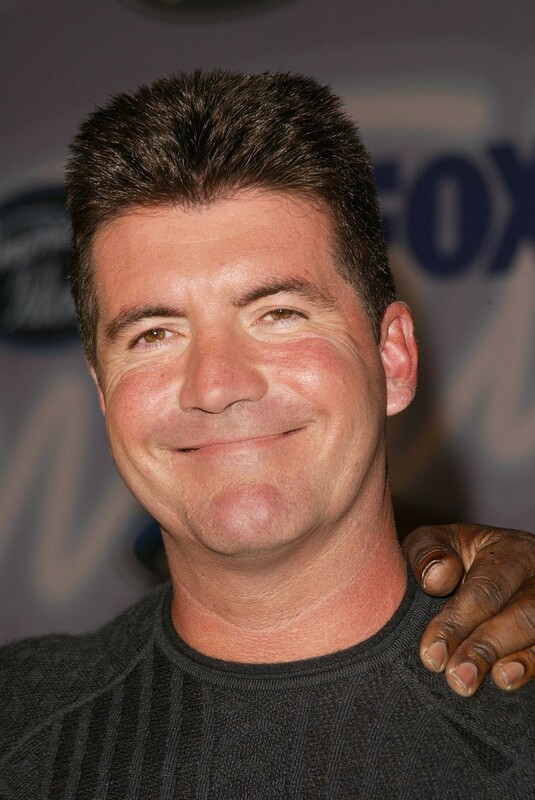 Simon Cowell is one of television’s most well-known personalities and music moguls. He’s been a judge on British talent competition shows Pop Idol, The X Factor and Britain’s Got Talent, as well as American Idol and America’s Got Talent. But don’t try to reach him on the phone. “I literally have not been on my phone for 10 months,” he revealed to the U.K.-based newspaper The Mail on Sunday (via ABCNews). The decision to exclude the device from his daily activities has been life-changing. Cowell, 58, is less than obsessed with technology. Many years ago, he admitted he didn’t know how to use a computer. While for some that would cause problems in the workplace, for people like Cowell it’s likely he has a personal assistant who uses a smartphone and other technology to handle his day-to-day activities. He literally can afford to forgo the technology. And it’s good for his health. Overuse of cell phones has been linked to higher levels of stress and anxiety. So, when Cowell says he’s happier, he’s being honest. In fact, the problem is concerning enough that Apple and other smartphone companies are looking for ways to stop and/or prevent cell phone addiction. In May, Google revealed future Android software will include info about the amount of time a user spends on the phone and what apps he or she uses the most. The software update will also enable users to restrict their app usage. Earlier this year, investors implored Apple to equip parents with tools that would help them combat the negative effects of too much cell phone use. Simply having a cell phone nearby can cause “brain drain” and have a negative effect on one’s cognitive abilities, according to a study published in the journal The Consumer in a Connected World. Cowell said he’s “more aware” of the people around him and “way more focused” since relinquishing his cell phone. Would you be willing to do the same to achieve these benefits?